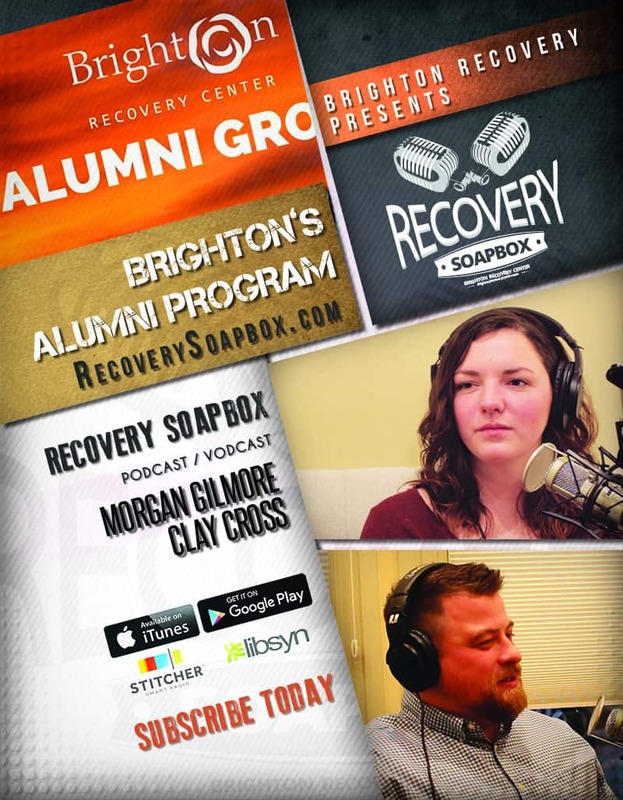 Morgan is a recent alumni of Brighton Recovery Center and Clay is the director of Brighton’s alumni program. 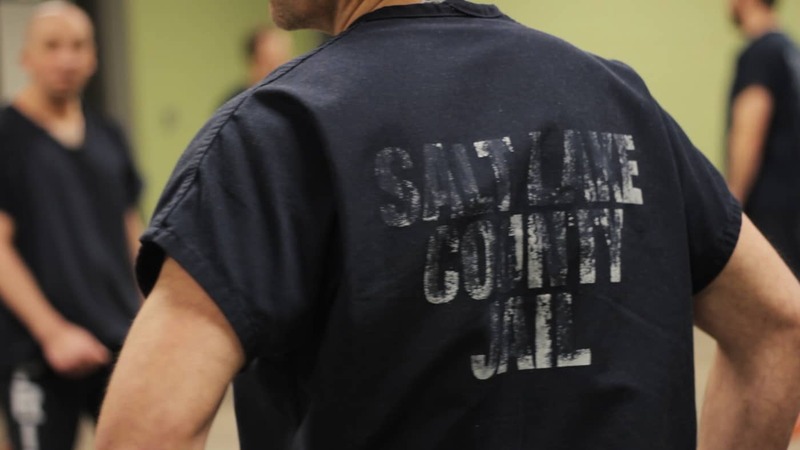 What does an alumni program look like in recovery and why is it important? The program made a big difference for Morgan’s recovery, so we decided to ask her for these answers. Graduates of Brighton Recovery Center’s program are brought together for free aftercare and social activities. Alumni meet together often for softball, hockey games, BBQ’s, backpacking, and much more. Alumni have found great benefits in these activities as they strengthen and support each other in recovery. If you are a Brighton alumni, but have not taken full advantage of this program, join our Brighton Alumni Facebook page. Thanks for watching our vodcast today. 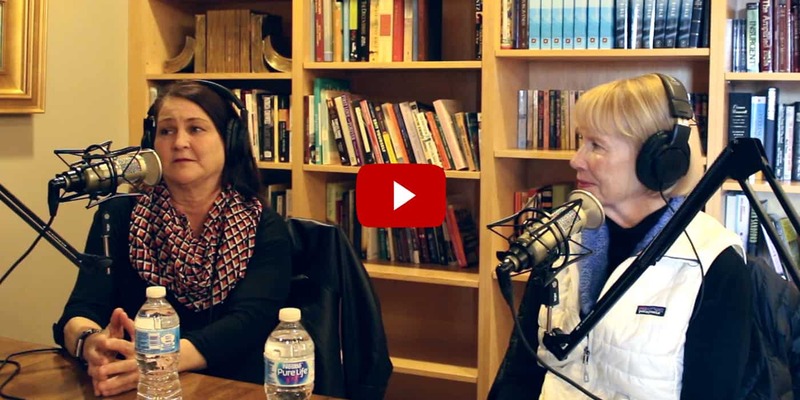 If you enjoyed this episode of Recovery Soapbox, please take a moment to rate us on your favorite podcast platform. You can subscribe to the audio version on iTunes, Google Play, Stitcher, Soundcloud, and Libsyn. If you or someone you know is suffering with trauma and addiction, please feel free to contact us.